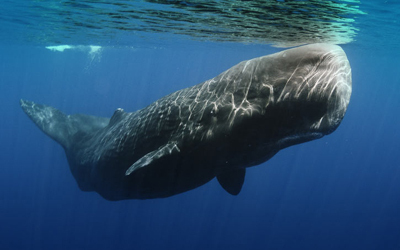 Breathtaking scenery, incredible wildlife, heaps of activities and stunning beaches. of the best safari and beach combinations in Africa this 14 night family adventures combines the mighty mountains of the Panorama region, a big cat safari in the Kruger and the stunning Bazaruto Archipelago in Mozambique. Mixing family friendly accommodation, incredible wildlife, heaps of activities and stunning beaches, this has all the ingredients for a family trip of a lifetime. Fly overnight from the UK to Johannesburg. On arrival you will connect with a short flight to KMIA Kruger where you will collect your hire car and drive 1 hour to Sabie, one of the gateways of the incredible Panorama Region. You will spend 2 nights in a family chalet at Bohms Zeederberg Country House, a lovely owner run guesthouse with a beautiful location and relaxing atmosphere. 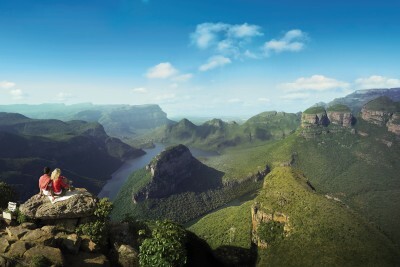 Full day to explore the Panorama Region and enjoy the breathtaking mountain vistas of the Blyde River Canyon! You may also want to include a visit to the nearby Elephant Whispers for an incredible Elephant encounter and interaction programme! This morning you will drive 2 hours into the southern Sabi Sands region of the Kruger, one of the best game viewing areas in Southern Africa. You will spend 3 nights in a Family Room at Nottens Bush Camp, a safari hideaway in the bush offering first class game viewing and a back to nature safari atmosphere. Contact us to find out the latest special offers and best places to stay in the Kruger. Two full days of exciting Big 5 Kruger safari. Head out on game drives and bush walks for some serious animal encounters and amazing sightings of the mighty Lion. 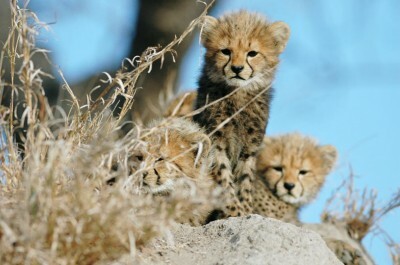 See our wildlife guide. 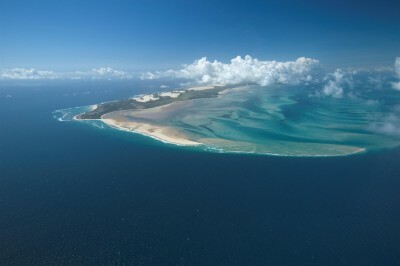 This morning you will drive 2hrs back to KMIA Kruger Airport, drop your hire car and check-in for your regional flight directly to Vilanculos on the Mozambique Coast. On arrival you will be met and transferred into town to spend 2 nights in a Family Suite at the Casa Rex, a delightful 15 room boutique hotel with excellent food, amazing ocean views and direct access to the beach. Full day to explore Vilanculos, relax by the pool and sample the delicious food at Casa Rex. There are also opportunities to take a kite-surfing lesson, grab a SUP board and head out on a sunset cruise. Ask us about whether the activities here best suit your family or whether another option may be better. This morning you will be transferred to the jetty for your boat trip to Bazaruto Island, heading to Anantara Bazaruto Island Resort to spend your last 5 nights in a 2 bedroom Anantara Pool Villa. Four full days to relax, play and enjoy. Activities available at the lodge include snorkelling, scuba diving, dune boarding, sea kayaking, deep sea fishing, horse-riding, cooking classes and more….. This morning you will return by boat to Vilanculos. On arrival you will be transferred to the airport to check-in for your flight back to London (via Johannesburg). Welcome Home…. (lots of amazing family memories!!). The Panorama Region – explore by quad bike or on foot! 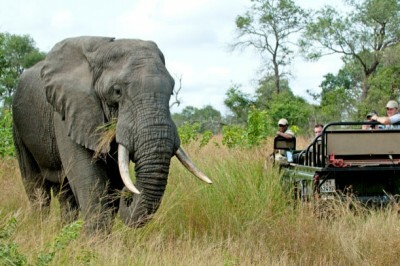 Thrilling game drives at Nottens! 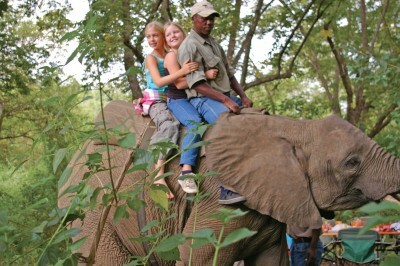 This South Africa holiday idea costs from £16,992 per family (based on a family of 4, children aged 5 – 11 years) and includes International flights (price based on London), internal flights, all accommodation on a sharing basis (as outlined above), 4 nights B&B, 3 nights full-board with activities on safari and 5 nights full-board with drinks & non-motorised water sports at Anantara, 5 days group X car hire and all transfers in Mozambique. It does not include additional meals, taxes or tips. Want to just visit the Kruger and then the beach? Want to add in a few days? Want to tailor this to your family’s preferences? Want to get some other hotel options – these are 5 star standard hotels ? Let us do the work. Call 01273 923100 now or complete an enquiry form.